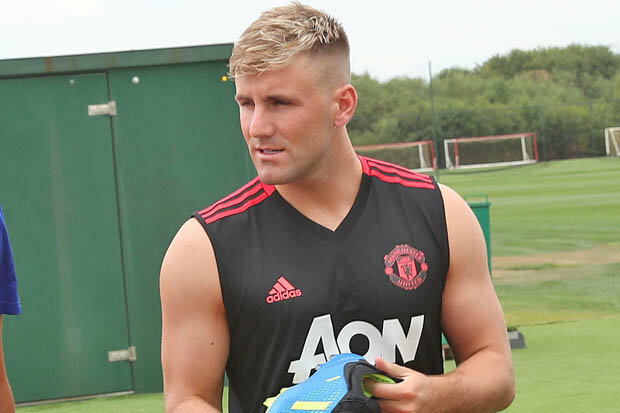 Has the penny finally dropped with Luke Shaw at Man Utd? Seldom has a player at Manchester United polarised supporter opinion quite so divisively as Luke Shaw. His avid supporters cite Mourinho as a ‘bully’ who has treated him unfairly after an horrendous injury and been blind to his talent. 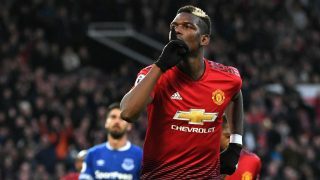 His critics point to fundamental attitude and fitness problems which have contributed to him failing to reach his potential and grabbing a wonderful opportunity not many get at United. Either way, both sets of people have been waiting for Shaw to grasp the moment. Something evidently had to change. 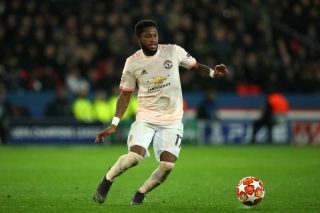 Despite Shaw previously stating he would fight to the last moment to make it at United, he was still behind Ashley Young, a clear non-conventional full-back, in the pecking order last season. 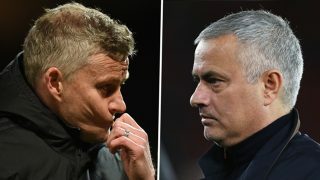 It is getting towards do or die, now or never for the former Southampton defender, who has only really delivered in patches under Mourinho’s tutelage at Old Trafford. For instance, a man of the match return from the cold against CSKA Moscow was marred not long after by being hauled off at half-time in an FA Cup tie against Brighton. “There are opportunities for all the players, not just me. I look at it like that. The next five games are about fitness. I want to prove to the manager that I can be in his team. When everyone comes back, I still want to be the first name on the team-sheet. It’s time for me to show him I can be in the team”. 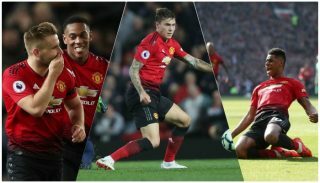 Truthfully, Shaw will never have a better opportunity to make the left-back berth his own: Ashley Young is on an extended post-World Cup break, Daley Blind has been sold, Matteo Darmian in the process of and Marcos Rojo more frequently deployed more centrally. 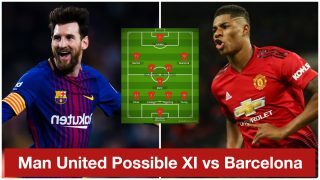 United have been linked with the likes of Alex Sandro, Danny Rose and Kieran Tierney this summer however, depending what you believe, rumours have surfaced that Mourinho is happy to shelve strengthening plans in that area, with Young and Shaw seen as sufficient options this year. How Shaw fares in pre-season will probably decide whether those plans will be rejigged. It’s one thing saying the right things, another doing them. The penny is hopefully dropping with Luke Shaw.